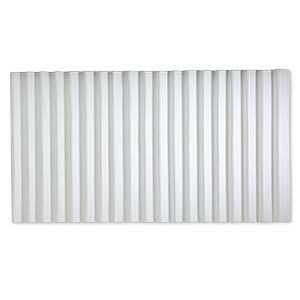 Display insert, ring, leatherette, white, 14-1/2 x 7-1/2 x 3/4 inches with 8 rows. Sold individually. Item Number: H20-2419PK Have a question about this item? 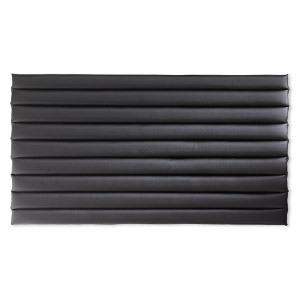 Quality leatherette ring display insert accommodates most band widths for optimal display and easy on/off. Sized for standard trays. 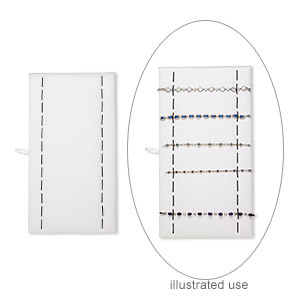 Display insert, bracelet and watch, leatherette and elastic, white and black, 14-1/4 x 7-1/2 x 1/2 inches with 12 rows. Sold individually. 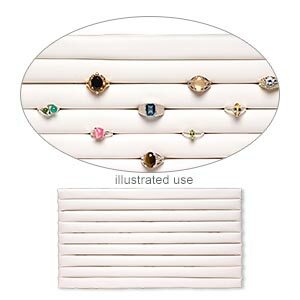 Display insert, bracelet, leatherette, white, 14-1/2 x 7-1/2 x 7/16 inches with 18 rows. Sold individually. 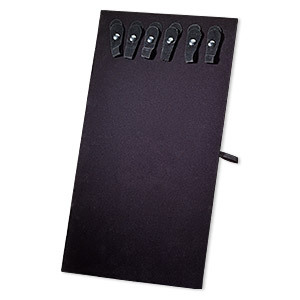 Display insert, ring, leatherette, black, 14-1/2 x 7-1/2 x 3/4 inches with 8 rows. Sold individually. 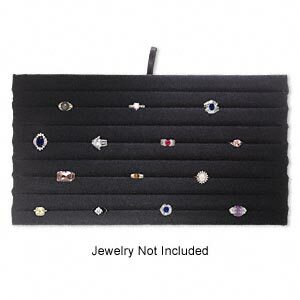 Display insert, bracelet, leatherette, black, 14-1/4 x 7-1/2 x 7/16 inches with 18 rows. Sold individually. 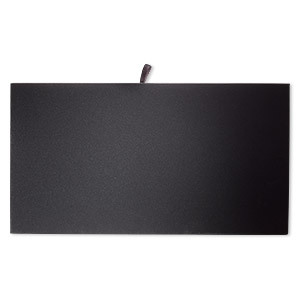 Tray insert, velveteen, black, 14 x 7-3/4 inch pad. Sold individually. 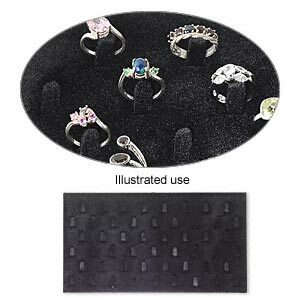 Display insert, ring, velvet, black, 14 x 7-3/4 x 3/4 inches with 8 slotted rows. Sold individually. Display pad, necklace and chain, velvet, black, 14 x 7-3/4 inches. Sold individually. Display insert, bracelet and watch, velveteen, black, 14 x 7-3/4 inches. Sold individually. 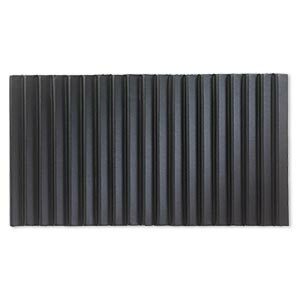 Display insert, ring, velveteen, black, 14-1/2 x 7-1/2 x 1/4 inches, 51 tabs. Sold individually. 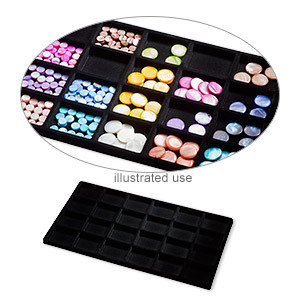 Tray insert, flocked velveteen, black, 14 x 7-3/4 x 1/2 inches with (24) 2-1/8 x 1-5/8 inch compartments. Sold per pkg of 2.